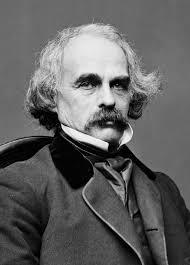 Nathaniel Hawthorne wasn’t a stranger to Puritan culture. He had to change his name in order to distance himself from his ancestors who were lead by their puritanical zeal to burn people at the stake. He added the “w” so that he wouldn’t be mistaken for those “Hathorne” Puritans. Regardless, Hawthorne saw the dangers of a “Theocracy,” a government ruled by religious belief instead of by the individuals. Hawthorne himself was an individualist who did not believe in the puritanical “zeal” present in America during his time. 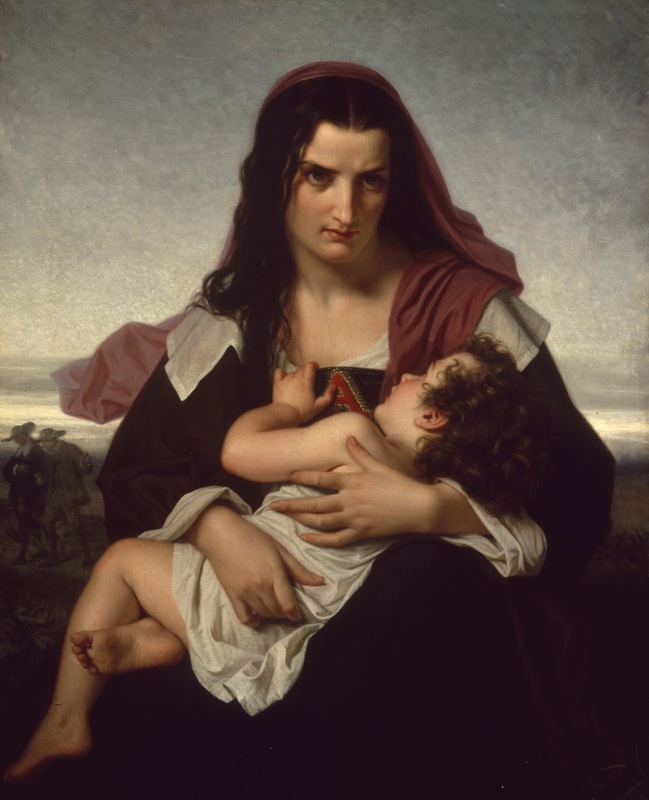 The Scarlet Letter is a written demonstration of Hawthorne’s view of a failed Theocracy, meant to counter the neo-Puritans who were politically active in attempts to turn America’s rule into a moral one. The way Hawthorne does this is “by asking how Puritans can pretend to govern others’ morality if they themselves are subject to the same natural passions as everyone else, [he] implies a similar question regarding the Whigs who sought to establish moral government in America in the mid-nineteenth century.”(1) For Hawthorne, government ruled by religion is bad. He makes a pretty compelling case for it in his Scarlet Letter. But why is this so? For believers in Christianity, doesn’t it seem like a natural answer to the problems of the world to model society after a religious belief? The Founding Fathers of America knew from history the dangers of societies ruled by religion, which is why they declared that no single church be established as the church of the country. Freedom of religion is so important to America because of this history. After all, she was founded by Puritans who left England so that they could practice their religion as they wanted. And they’ve left a lasting effect on our country not only through our constitution, but through our work ethic, and our focus on material possessions gained through work. But what exactly was meant by our constitutional affirmation of not establishing a church religion has remains controversial, and extremes in either direction can lead to loss of individual rights, liberty and the pursuit of happiness. This is what Hawthorne shows us in The Scarlet Letter: he shows us what we can turn into by showing us what we have been. He taps into the roots of his own family’s history in order to present a compelling case for freedom. To Americans, this question is paramount. We are the land of the free, and how best to maintain that freedom is at the heart of many of our political disputes, even though they range across a broad range of topics. If man is self seeking, and if through self seeking he can help others, then how should a government act in relation to him or her? Hawthorne shows us that a society ruled by moral law will not necessarily protect the rights of the individual. In particular he fears a society ruled by puritanical zeal, one that judges without mercy, and one that does not know forgiveness. His fears foreshadow questions about the individual in relation to the central forms of power. He knew that should the neo-Puritan zeal spread, it would be used as an excuse to take actions against the objects of their disagreements. This fear of Hawthorne’s is not a new one. Just as we can see how ardent passion for a cause manifests itself in a misdirected zeal in the puritanical society of the Letter, we can see by looking further back, or even more recently, to times when zeal has caused destruction. Wars and genocides are forms of zeal, and they’ve been carried out by ideologies and misdirected religious convictions throughout history. To Hawthorne, extremism wasn't the way to find harmony in a society(2). So how then do we find balance between extremes in regards to governance, morality, and religion? 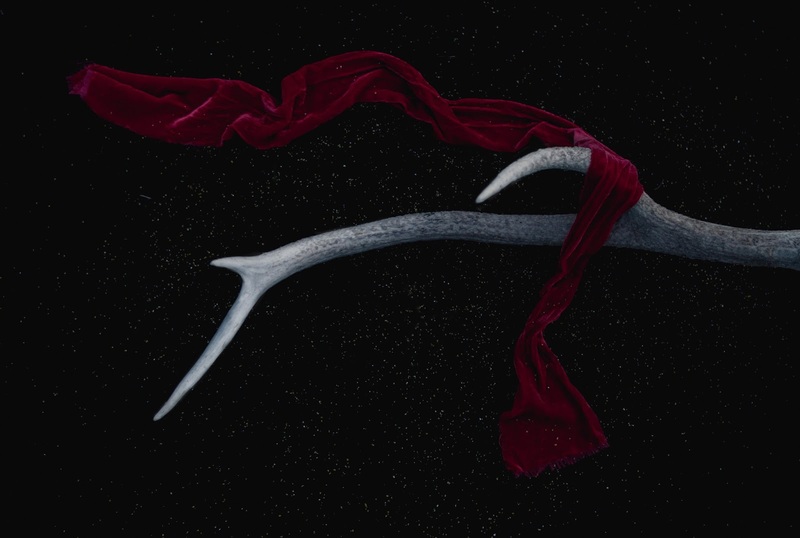 Hawthorne provides us an answer, and that answer is found in the story of Hester Prynne. Hester is a portrait of individualism. After she has been forced away from participation in the only society available to her, we see her bear the weight of the unfair judgement made against her, and they only make her stronger. She does not lose her individuality in the face of oppression, but displays forward and individualistic thinking. She lives on her own in a shack, refuses to give over her child to the care of the society which has made her outcast, and calls on Dimmsdale to run away with her to Europe where she knows things are different. And in her isolation from society, Hawthorne shows the end of a society that operates on the basis of ideology, not on the will of individuals: ultimately, it will only alienate. Hester cannot find happiness in her society, though she can survive, and the only answer for her is to leave. By giving us a glimpse at the horrors that took place among the ancestors of United States, Hawthorne shows us that the need to protect the democratic republic that this country was intended to be. That isn’t to say that morality is not needed for the country’s survival. On the contrary, a decay in morality also causes us to lose track of the intentions of our democratic republic. 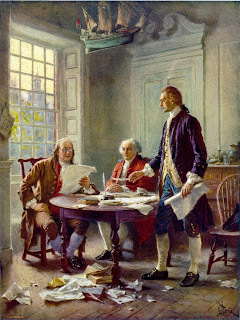 The ideas of the constitution itself are firmly rooted in the idea that morality is of fundamental importance, which is why it is stated in the Declaration of Independence, “that all men are created equal, that they are endowed by their Creator with certain unalienable Rights, that among these are Life, Liberty and the pursuit of Happiness"(3). Though The Scarlet Letter may have been written in reaction against a movement in Hawthorne’s time, it is just as relevant to us now. Just like how Hester is pushed away by the theocracy in Massachusetts, any individual who finds themselves in a government ruled by an oligarchy instead of by the collective rule of the people will ultimately be pushed away from the public sphere of living. Aristotle describes the truth which Hawthorne shows us by saying, “If liberty and equality, as is thought by some are chiefly to be found in democracy, they will be best attained when all persons alike share in the government to the utmost”(4). The Scarlet Letter shows what can happen when an ideology takes over a country, and replaces the foundations of a democratic republic with the chaos of extremism. (1)Works Cited: Ryan, Michael. "The Puritans Of Today": The Anti-Whig Argument Of "The Scarlet Letter." Canadian Review Of American Studies38.2 (2008): 201-225. Academic Search Complete. Web. 8 Nov. 2015. (2)Benjamin, Alexander, Dr. "Understanding Hawthorne." American Novel. Franciscan University of Steubenville, Steubenville. 4 Nov. 2015. Lecture. (3)The American Declaration of Independence.